Friday, March 9 @ 7 p.m. The world-famous Harlem Wizards will play at Freedom High School on Friday, March 9th, 7:00 pm. The Wizards will take on the FREEDOM FURY, a team of your favorite teachers and principals from Little River, Cardinal Ridge, Hutchison, Liberty, Lunsford and Freedom schools. Proceeds go to the Freedom High School bleacher replacement fund. This fun-filled community fundraising event will feature a variety of interactive extras to complement the Wizards’ dazzling demonstration of hoops artistry: Pregame “Wiz Kids” warm-up, comedy, awesome slam dunks, audience participation, and more. Founded in 1962, the Harlem Wizards have played over 15,000 games throughout the US that have raised over $25 million for schools and charitable causes. The Wizards have also played in over 25 foreign countries on five continents. Don’t miss this high-flying, slam-dunking, rim-rattling basketball show! 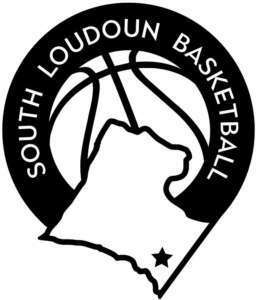 The Freedom Eagles Athletic Booster Club (FEABC) and South Loudoun Basketball. All proceeds will go to replacing the gym bleachers at Freedom High School. Thank you for supporting our community!